Hollyoaks 03/09 - Paul shoots Myra! Home / Soaps / Hollyoaks Spoilers and Hollyoaks Gossip 2017 / Hollyoaks 03/09 - Paul shoots Myra! Mercy is willing to do whatever it takes to protect her mum. She tells Paul she knows his plan, but is on his side - she's gone double agent - will he work out her game? She finds out details of the hit but when she goes to tell Myra her phone's already going to voicemail. Browning finds out what she's up to and locks her up at gunpoint. 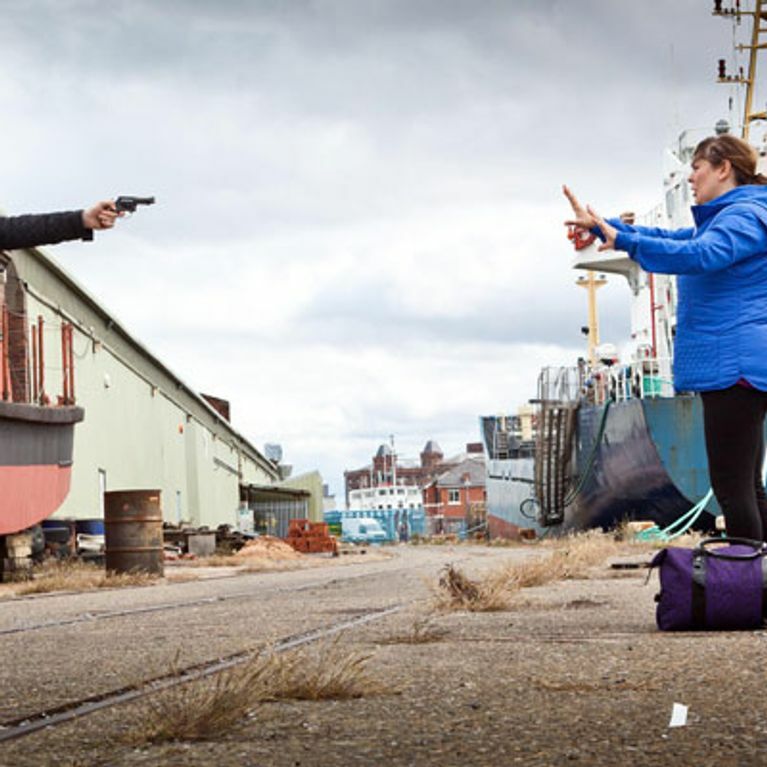 He tracks Myra down at the docks and shoots her. Meanwhile, George can't deny his feelings for Vincent and tries to convince him - being gay is not a choice.